Each year the Revenue takes over €500 million more than it is entitled to from the country’s tax payers and the responsibility lies with individuals to reclaim the overpaid taxes. 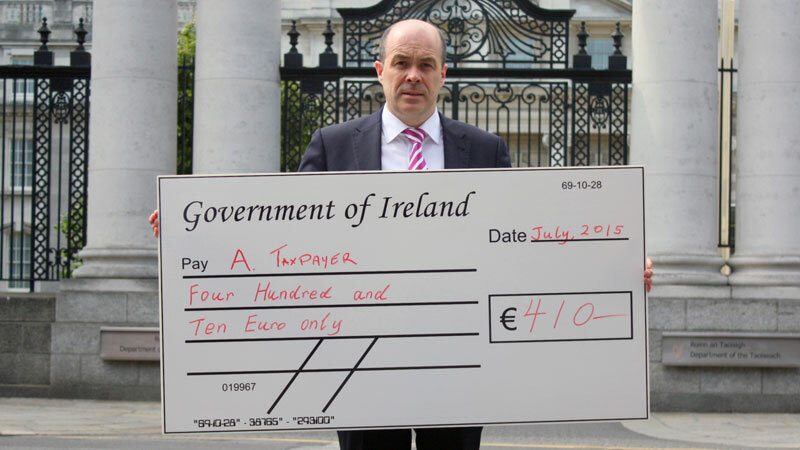 On average taxpayers could be entitled to as much as €500 in overpaid taxes. There are many ways to save money on the cost of insurance, telephone, electricity and even food! Our money matters campaign can put money directly back into your pocket. Mon – Thurs 10 a.m. – 1 p.m.
Friday 10 a.m. – 1 p.m. & 2 p.m. – 4 p.m.